Sunday brunch is a great way to chill out on the last day of the weekend. Good food, a nice setting and friendly staff are a great formula to a great brunch outing. The Shangri-La's Rasa Sentosa Resort and Spa Singapore has gone the extra mile by adding in entertainment for kids so that for just a little while; parents can sit back and relax, knowing that their kids are safe and looked after. For in house guests staying at the resort, there are kids programmes which are held at the main resort building. This is called the Cool Zone. It looked fun for the kids. There is a charge for kids to be part of the programme and it is a fully supervised environment staffed by an experienced recreational team. Kids must be between the ages of 5 and 12 years old to attend, and must have parents who are actually staying at the resort to enrol. We took a peek inside and could see a playground, arts & crafts and story sessions. A great options for parents to check out if they're having a Staycation. We were kindly invited to their Sunday brunch; which they call the Sunday Garden Party. This is a great little package as it means that patrons of the brunch can also use the pool facilities at the resort. As you can see below; the pool facilities are fantastic, with slides, water parks and a bar for those who wish to chill out after a good brunch. For those that love the beach life and the sea; it is also only a few metres away so on a sunny day, a beach lounger might be the perfect choice. The brunch itself is based in a venue right next to the pools and beach; called Atmosphere by the sea. True to its name; looking out of the windows, you could see the ocean and the palm trees lining the shore. It was also great having the large windows because it meant that diners could get a lot of natural light coming in. 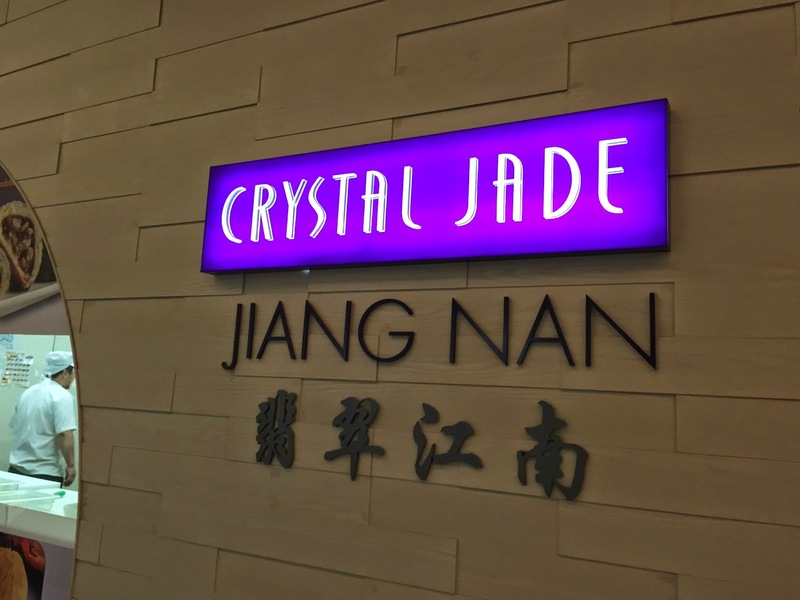 The staff are super friendly and literally always smiling. This was a very kid friendly place and it was evident that the staff weren't just trained to work in this environment but genuinely enjoyed working with younger visitors. The service was good and empty plates were cleared away quickly. It was never hard to get any service if you needed it. The food selection was very good and that means that there is something here for everybody. 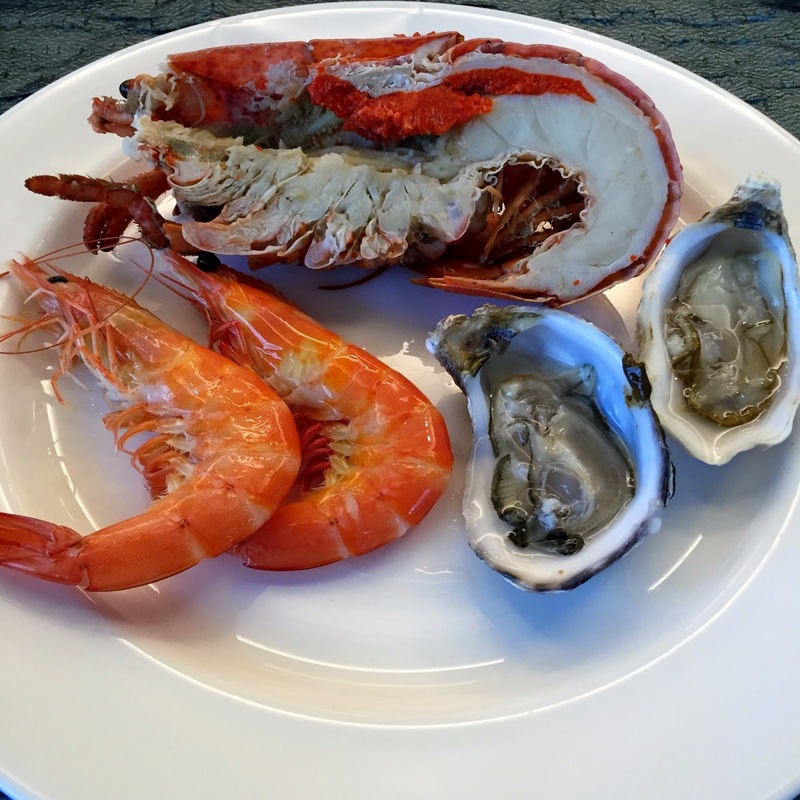 For seafood lovers there is a wonderful assortment, from shellfish to sushi. The seafood was really fresh and went perfectly with the various condiments. For those that love other meats; you're well catered to as well with Chicken, Beef and even Peking Duck wraps! All can be accompanied by vegetable dishes, rice or even pasta. There were also various starters like salads and cold cuts which were done very well with good dressings and seasoning. 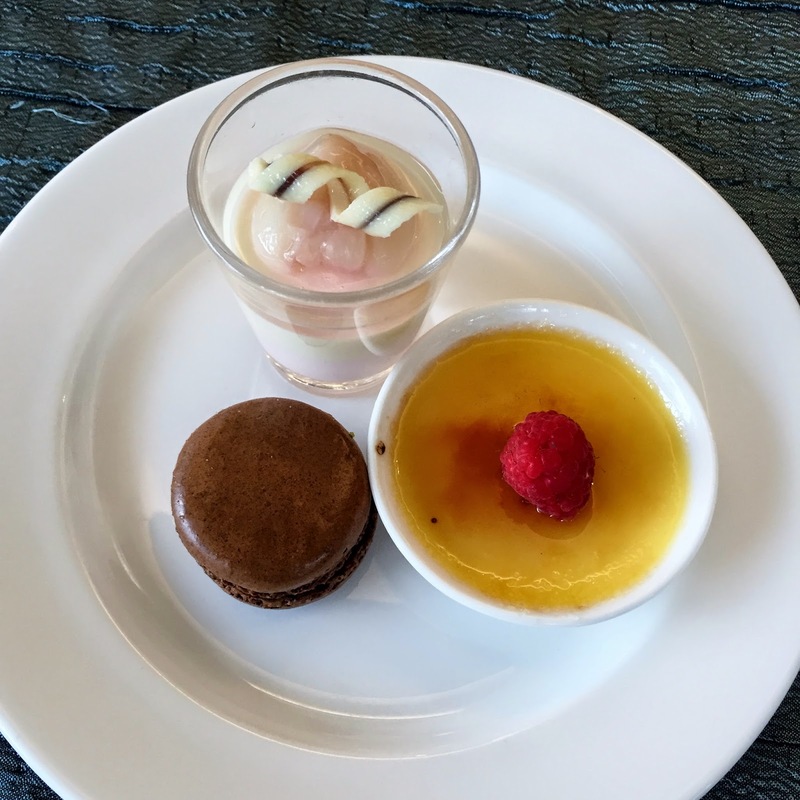 Of course there is also a great dessert range; fruits, cakes, mousses, biscuits, ice cream and all the other treats that diners with a sweet tooth would enjoy. Prefer some more savoury flavours after your mains? Then Cheese lovers can rejoice as there is a great Cheese board option too. A big highlight on the food front is the Indian food. At the meat station there is an Indian inspired roasted chicken. It was rubbed with spices and roasted to perfection. The meat was juicy and tender and the spice rub gave it an authenticate flavour that was subtle but lingered on the taste buds. Having seconds was a must. The Daal was nicely made as well, just a hint of spiciness and was wonderful for dipping poppadoms into. The Palek Paneer was a beautiful bright green with very generous pieces of paneer laced throughout it. It was creamy goodness. You could tell that the team was very proud of their Indian inspired food and they had every reason to be. It was really good to see such happy kids and they were being looked after by such friendly staff. The parents really could relax and enjoy the afternoon. We also couldn't believe it when the General Manager for the establishment came up and said hello as well. A very friendly chap who; even on a Sunday, came in to meet and greet guests to ensure they were having a good time. This was a really nice touch so a big thumbs up here. 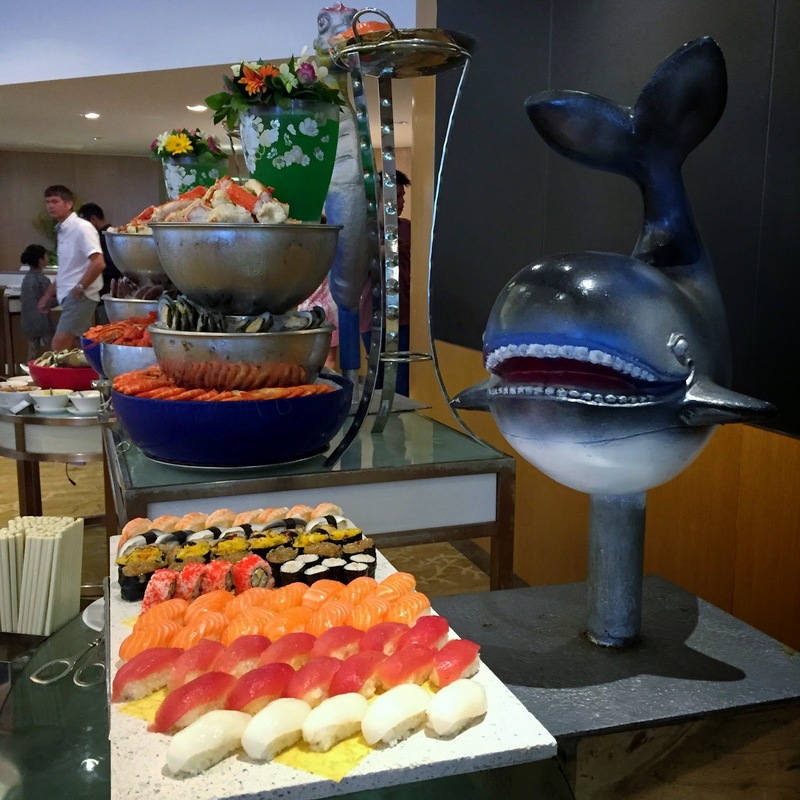 For our readers who enjoy a chilled out Sunday brunch; give Atmosphere by the sea a go, at the Shangri-La's Rasa Sentosa Resort and Spa. Their Sunday Garden Party package gives you access to their pool facilities as well as the brunch. It is a good way to enjoy some food and then chill out by the pool. It is also perfect for parents who want to have a relaxed afternoon knowing that their kids would be entertained by friendly staff. There is a balloon artist and magician that walks around too. If you're a guest staying at the resort, you can also enrol your kids in a fun day care like programme. Kids must be booked in and the programmes are held at the resort's Cool Zone. The food is nice and fresh, particularly the seafood. The Indian food is the star of the show, so don't forget to try that. Don't forget the Indian inspired roasted chicken too! Save room for the dessert buffet. Concerned about travel to Sentosa? 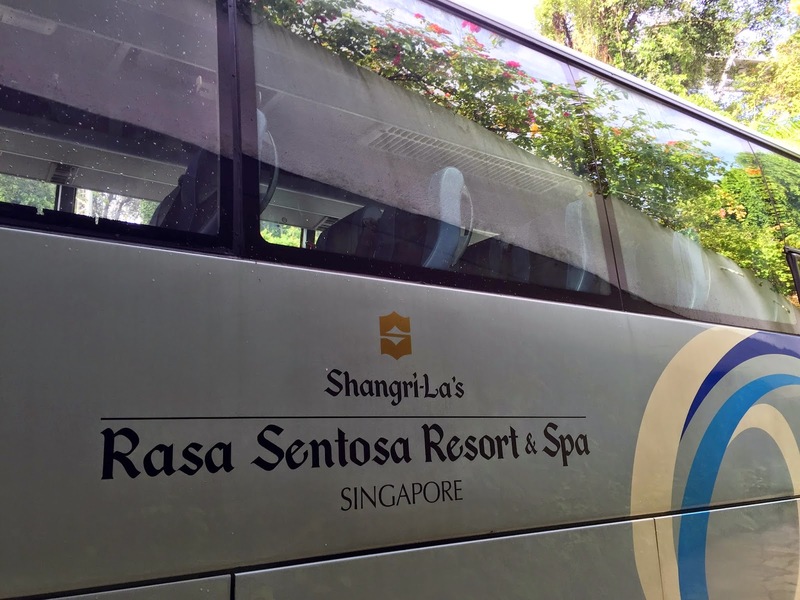 The Shangri-La's Rasa Sentosa Resort and Spa has a free bus that leaves from Vivo City and will take you to and from their resort. This was a good option to take and we had no problems waiting for it. Their name and logo is on the side of the bus. 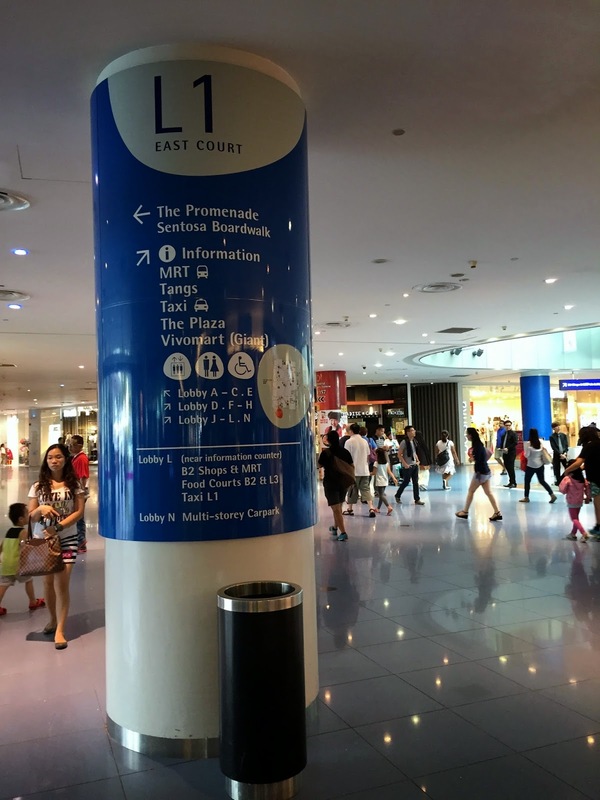 The bus can be caught at Vivo City at the exit closest to Crystal Jade at L1 (Level 1) East Court. Let us know what you think if you make it over to pay them a visit. Do you enjoy going to Sunday brunches? The Sunday Garden Party runs from noon until 3pm. This blog resulted from an invitation and represents the thoughts and opinions of Expat Kiwis. All information on this blog is provided "as is", with no guarantee of completeness, accuracy or timeliness and the writer will not be liable for any losses, injuries or damages from the display or use of this information. All text and photos on this blog are the original works of the writer unless stated otherwise. Thank you to Shangri-La Rasa Sentosa Resort & Spa for the kind invitation.